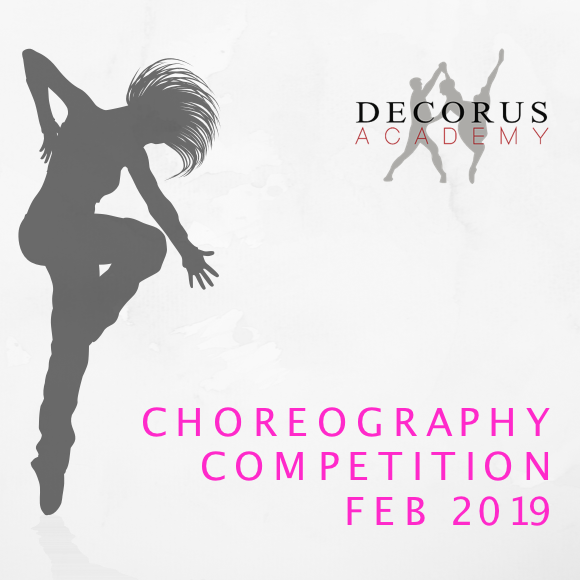 The Decorus Academy (DA) Choreography Competition is a fun event for all students. The competition is open to both DA and none DA students aged between 6 yrs and 21 yrs. Dancers can compete in Ballet, Contemporary, Pointe, Jazz, Hip-Hop, Tap, Modern and Musical Theatre, as solos, duets, or part of a group. I have read and accept the competition terms.